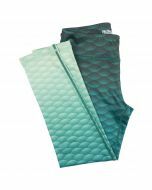 We know that you love to make waves as a mermaid – so why not show it? 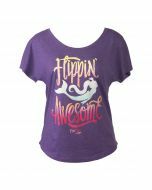 You’re ready to shine in this eye-catching tee that has a vintage vibe with dolman sleeves designed for maximum comfort and style. 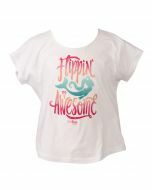 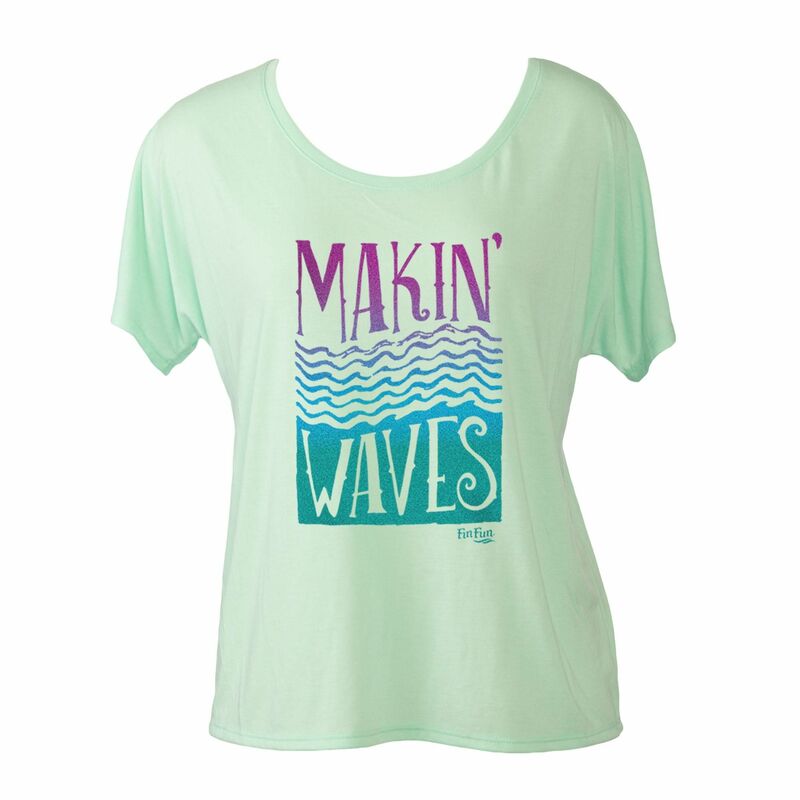 Your inner mermaid deserves to show her fins to the world in Fin Fun’s exclusive Makin’ Waves Tee in Mint. 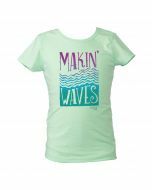 This luxuriously soft poly blend tee features a gorgeous ombre print that is casual enough to wear everyday. 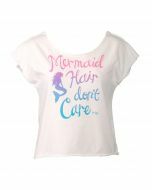 The dolman sleeves and scoop neck give it a distinctly feminine flair.